The article must be at least 1000 words of meaningful content. Please do not waste words by adding unnecessary fillers. The article must be health related. This is a broad category. 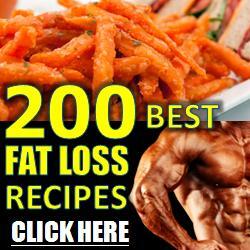 We are certain that you can find your health niche and send us awesome health articles. The article must be an original work that is produced by you. The article must not have been published anywhere else before. We check articles for originality and plagiarism before accepting them. The article has to be grammatically correct and free of any spelling mistakes. 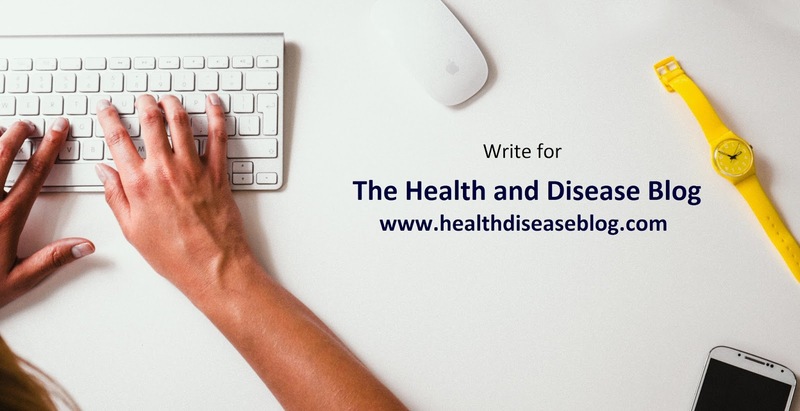 The Health and Disease Blog editorial team will be the final judge of the quality of your article. If the editorial team deems your submitted article as substandard, we may cancel your submission or ask you to revise it. Under no circumstances are we under any obligation to post your article on our blog. We may edit your article before publishing it on our blog. The rights to the article will be fully owned by us. You will be given credit as the author and your author bio will be displayed beneath your article. You may not publish the same article on any other media. You are allowed 1 outbound link per 500 words. If you agree with the above conditions then please send us your article (in .pdf format) along with your author bio to this email id: guestblogger@healthdiseaseblog.com. If you have any questions then you can ask us in the comments below or contact us. We look forward to your guest posts!